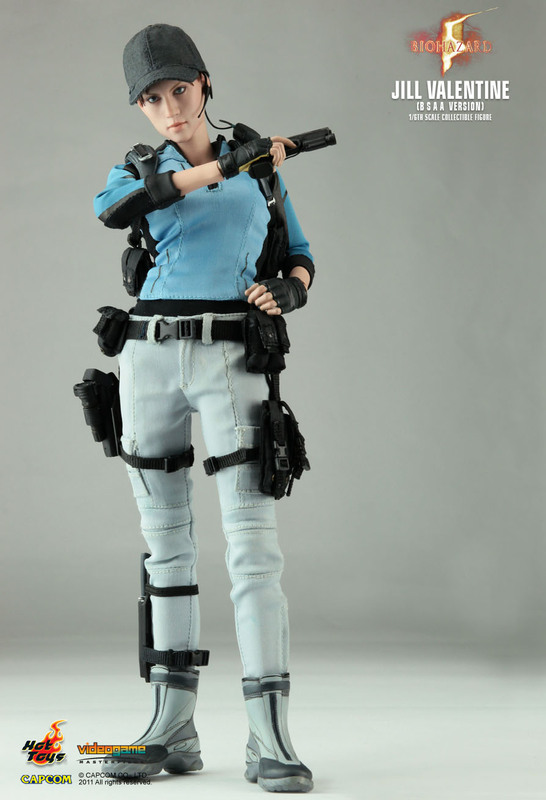 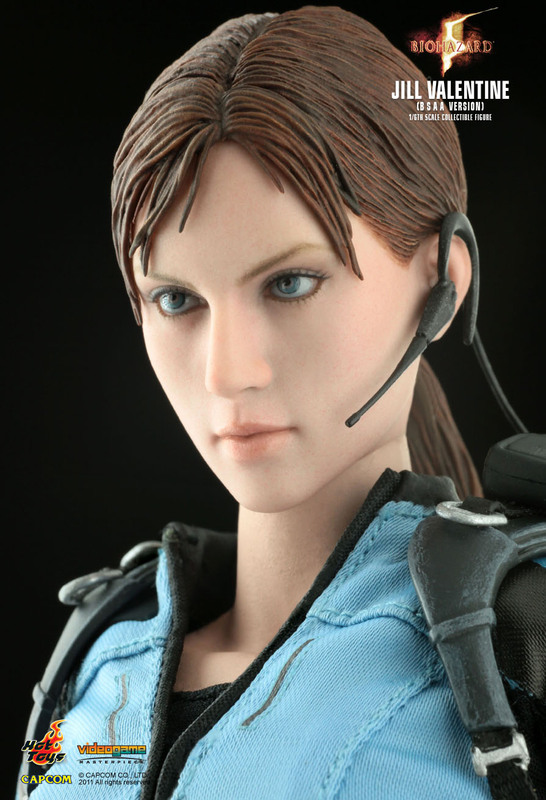 Hot Toys is delighted to present the 1/6th scale Jill Valentine (B.S.A.A. 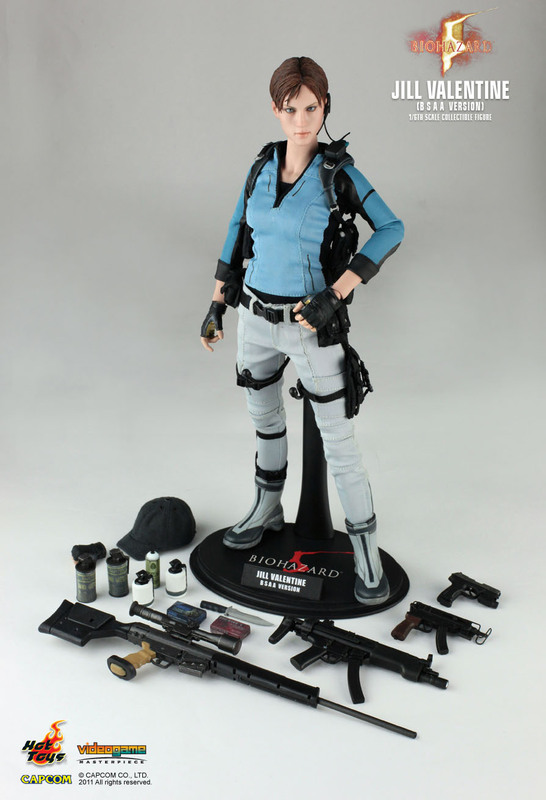 Version) collectible figure from the Biohazard 5 (Resident Evil) video game series. 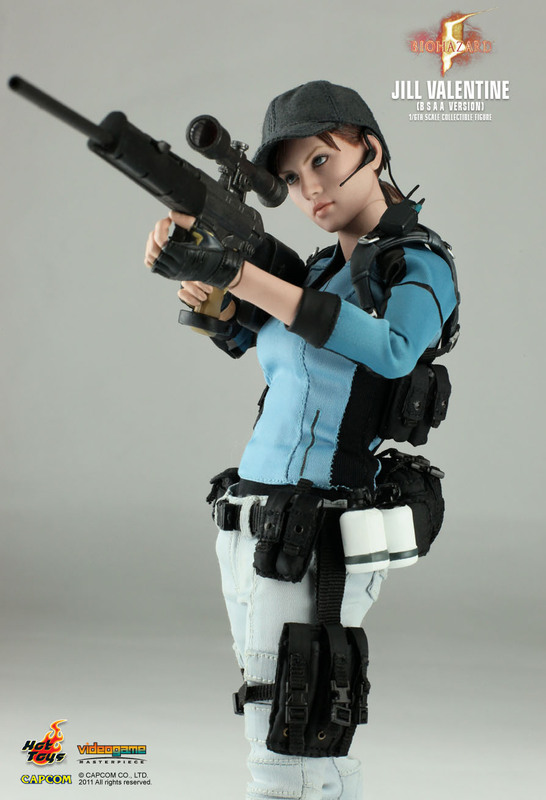 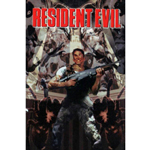 The real-like collectible is fully poseable, specially crafted based on the image of Jill Valentine in her B.S.A.A. 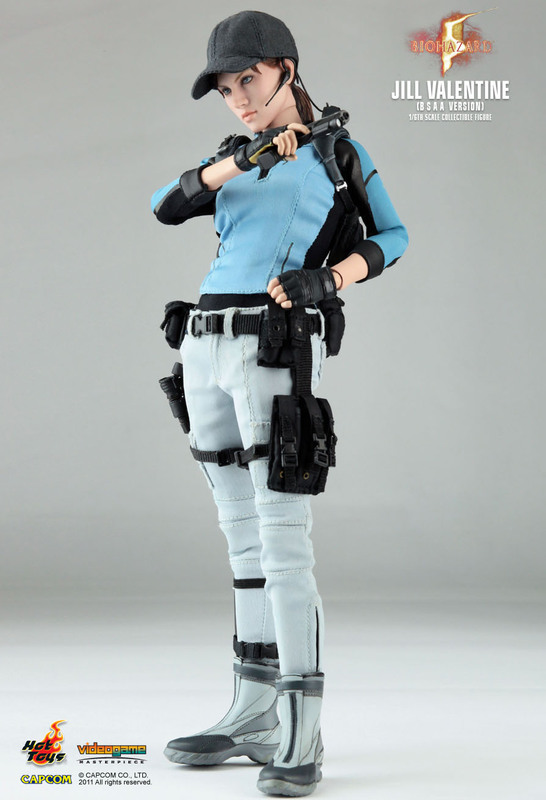 Version in the video game.